Kubrick and author Arthur C. Clarke’s sci-fi masterwork does nothing less than trace the arc of civilization, from prehistoric prehumans to space-traveling astronauts in the then-future of the titular year. 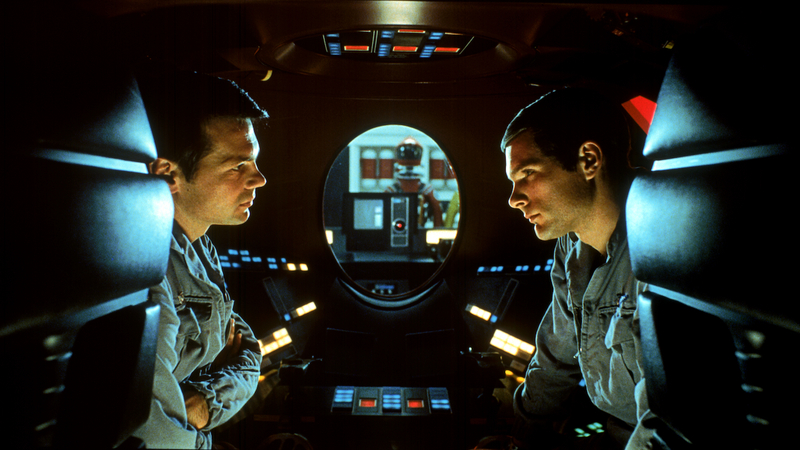 With its unconventional structure and groundbreaking imagery, 2001 proved polarizing upon release (its—and Kubrick’s—only Oscar was for the still-influential visual effects) but now widely ranks among the greatest of all films. This landmark head-trip remains as visionary and awe-inspiring as ever, demanding to be seen—and seen again—on the big screen.